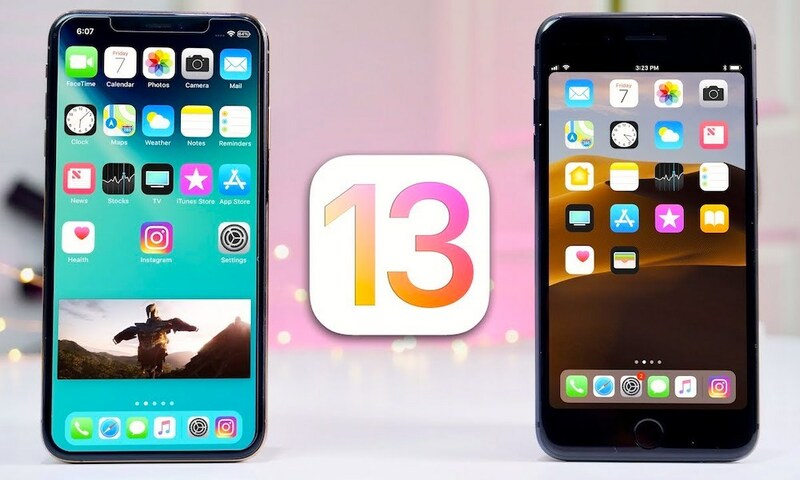 We’re still months away from the likely debut of iOS 13 at WWDC ’19, but the upcoming software update is already shaping up to be one of Apple’s biggest iOS releases in recent memory. At least, if the latest rumors turn out to be true. Part of that may be due to the fact that many features planned for iOS 12 were delayed — and could be introduced in the next major update to Apple’s mobile operating system. In any case, it looks like Apple has big things in the works for iOS 13. Continue reading to learn 9 New Things to Expect in iOS 13.